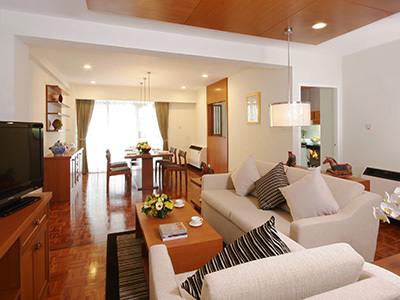 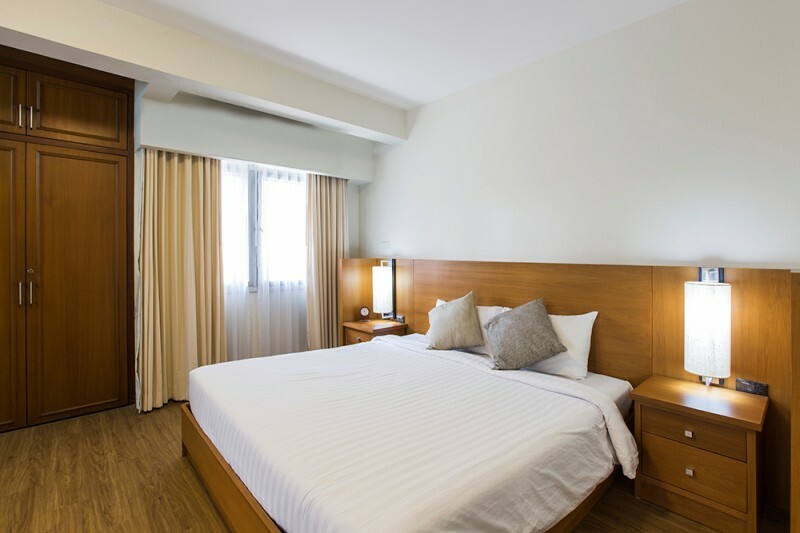 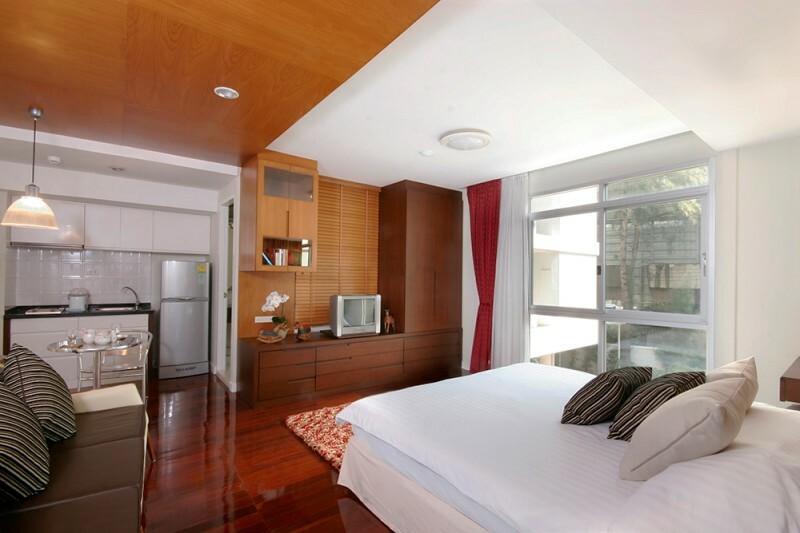 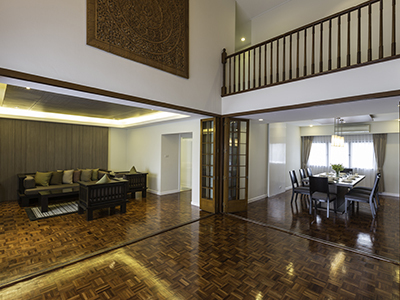 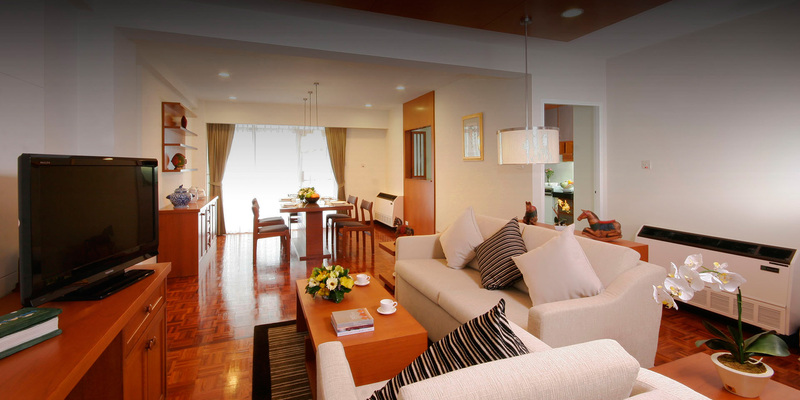 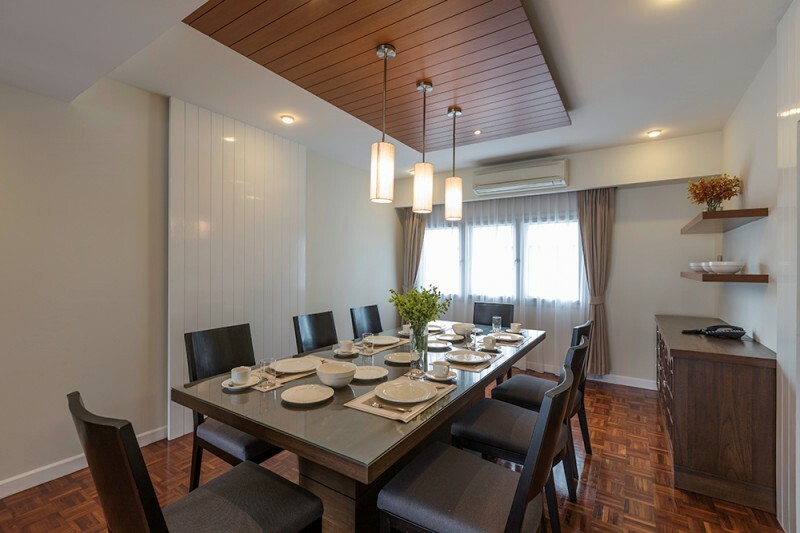 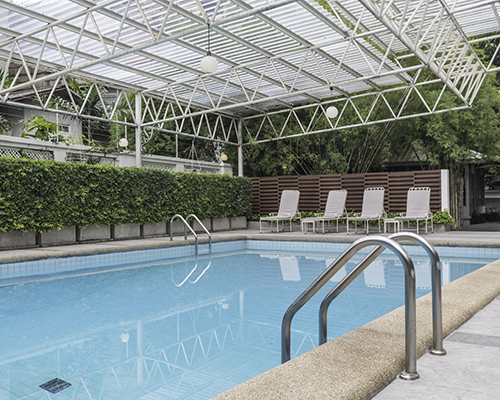 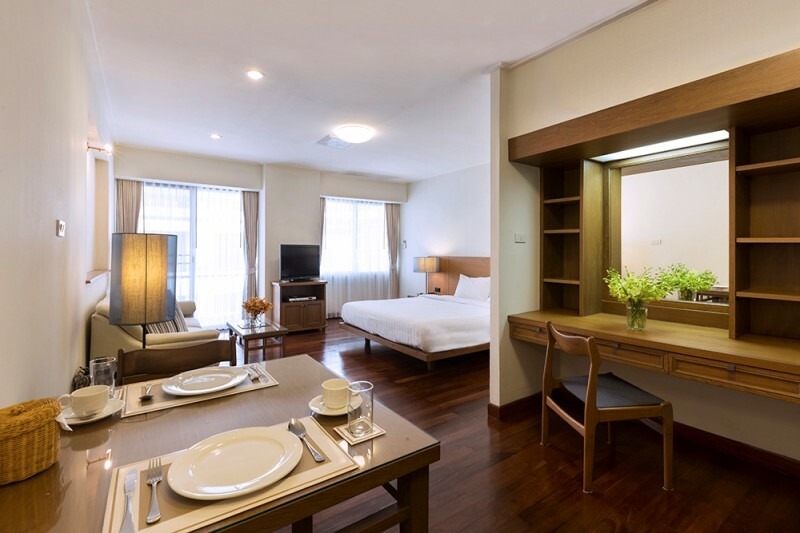 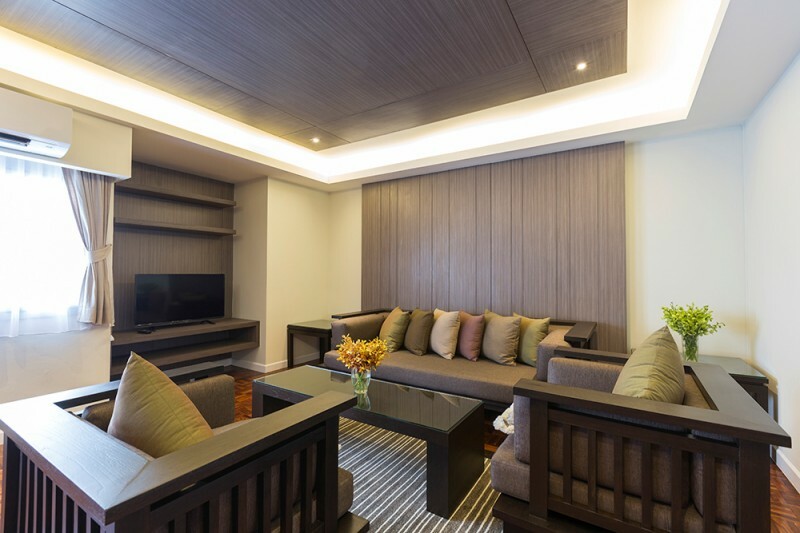 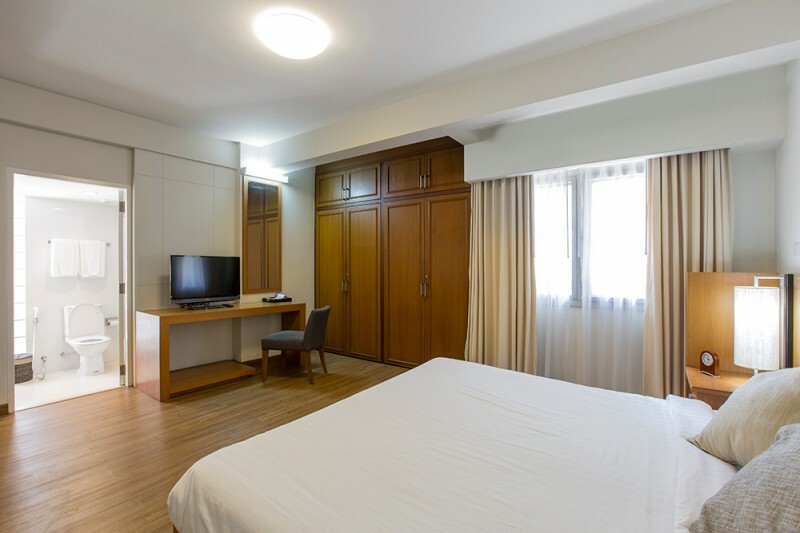 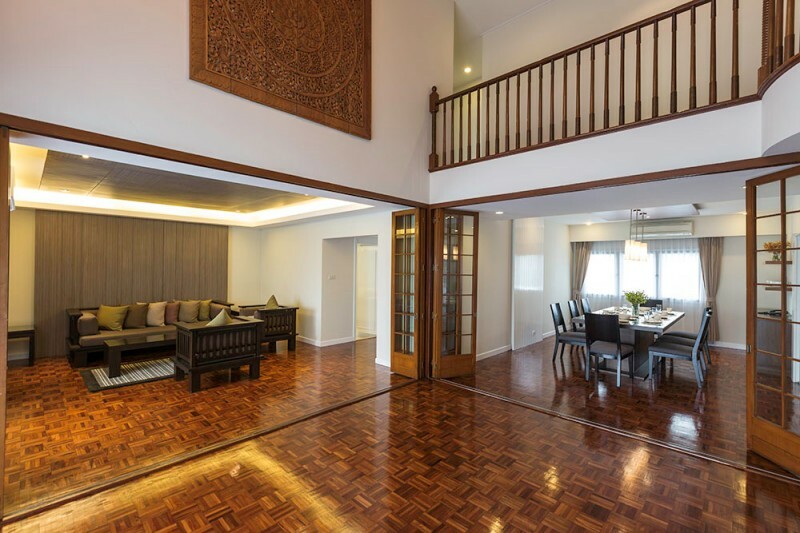 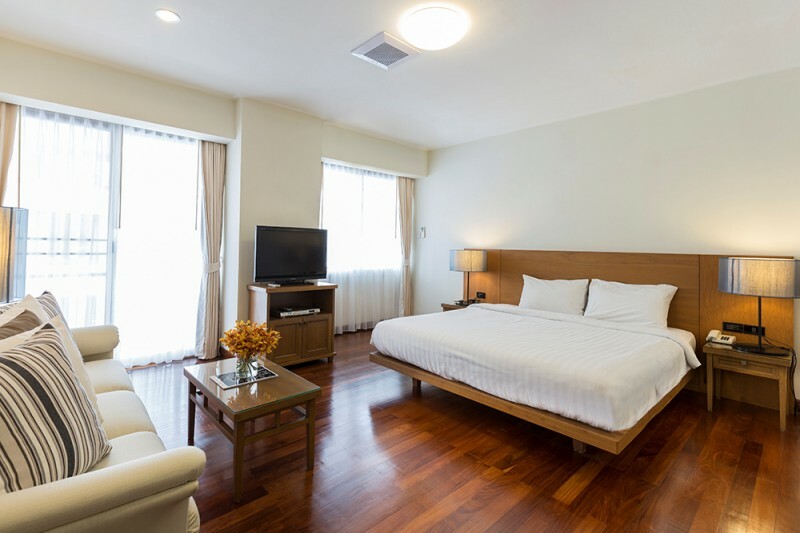 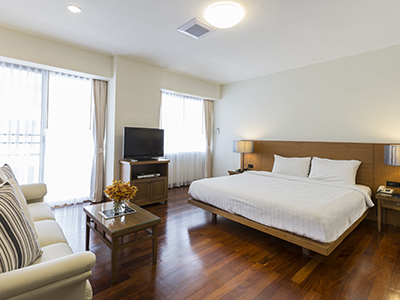 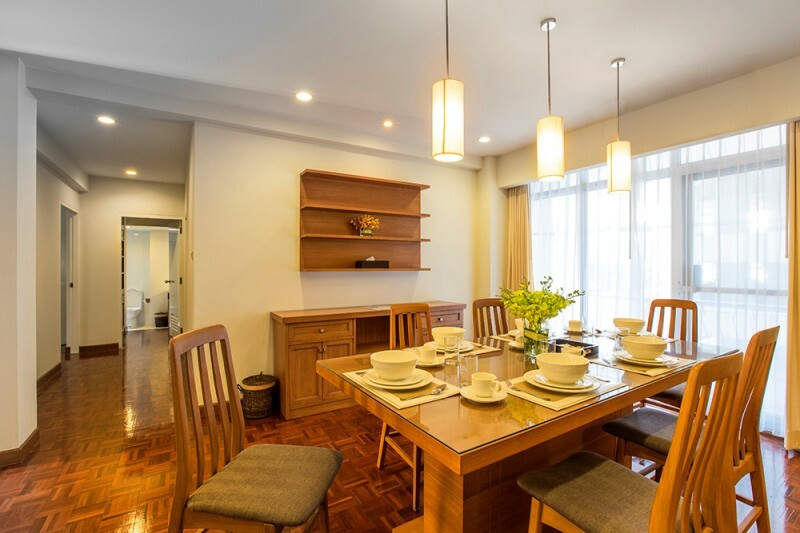 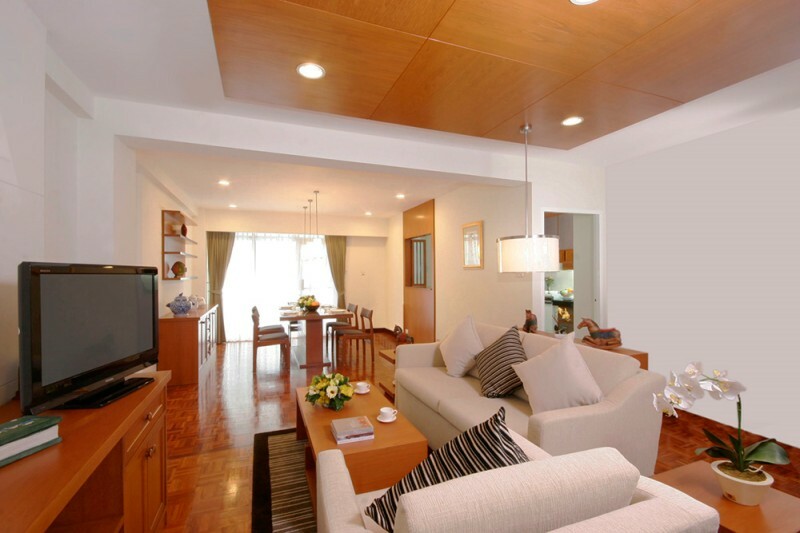 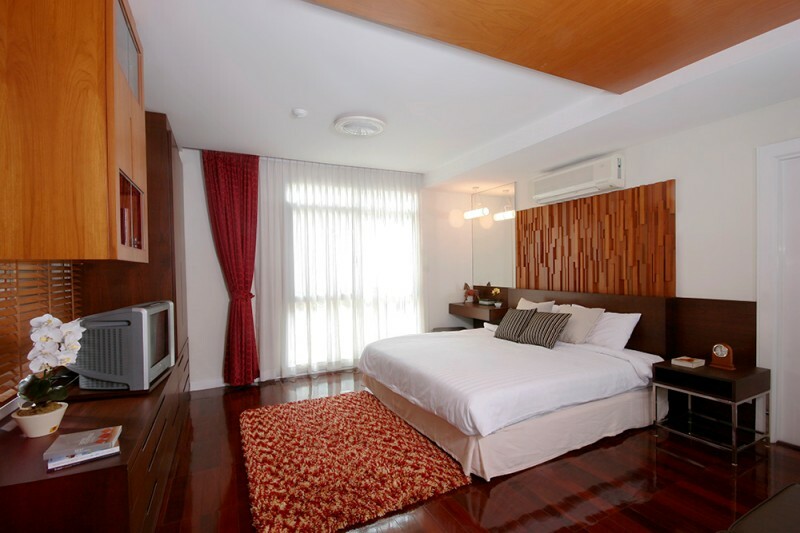 Like its sister properties, Karolyn Court is located in one of Bangkok's most desirable areas and is within easy walking distance to restaurants, department stores, a 24-hour supermarket and the Ploenchit BTS station. 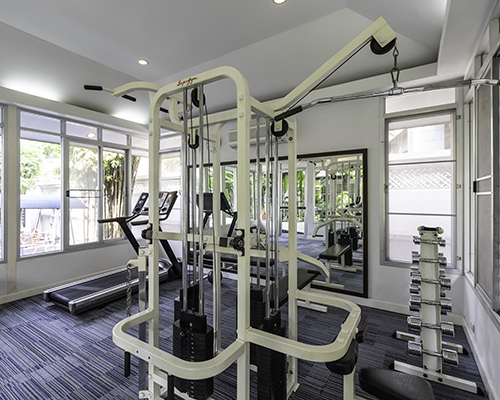 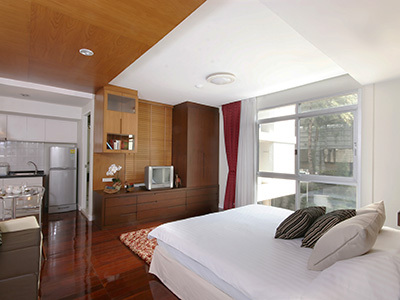 Offering long term, non-serviced apartments including studios, one bedroom and two bedroom apartments as well as two penthouses, the facilities include a swimming pool, fitness room and children's playground. 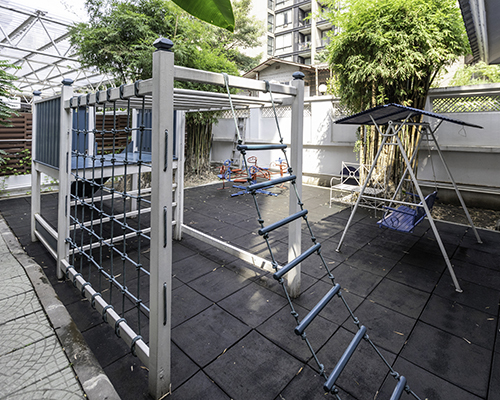 Residents are also entitled to use all of the facilities at Krystal and Kameo Court.